me and him: it looks like lettuce. it must be like lettuce. i think i'll just pretend it's lettuce. in today's basket i got something i can't remember the name of. the lady that was helping me told me what it was called. she also told me that it was really good in stir fry. but i did get lots of familiar items as well. a big bunch of romaine lettuce. red bell peppers, big tomatoes, corn. and lots more. of course. do you eat your grapes frozen? like a little ball of icey goodness. lovely! 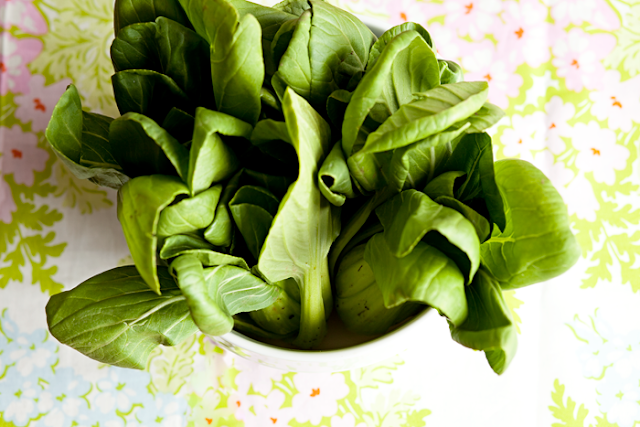 I love the look of the 'lettuce' - let us know how it turned out and what you did with it! 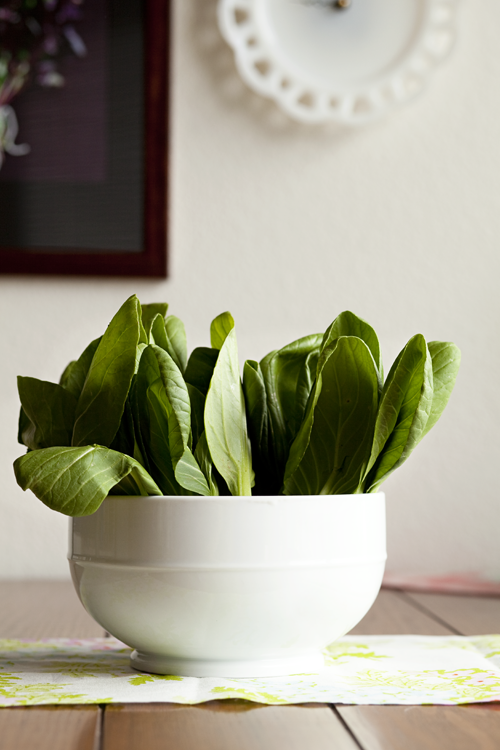 Bok Choy is what it is called. I counted 18 of them. I told Eric he must have given me some of theirs as well as his Mother-in-laws. He said they had 18 too. Maybe we'll have to give Bro. Wai a call. YES YES YES!!! 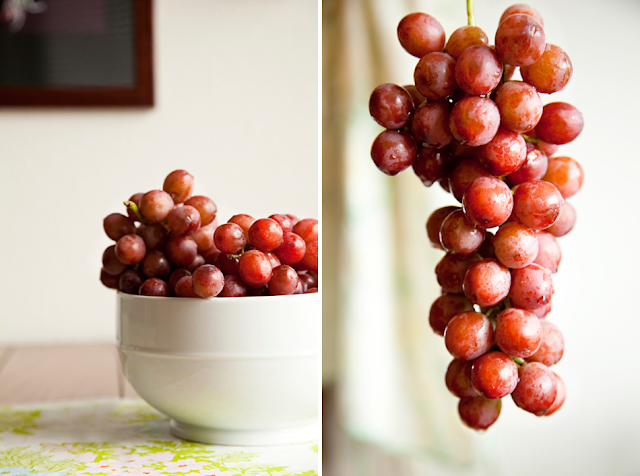 I LOVE my grapes frozen! Oh and I already tried the Bok Choy in stir fry with the red pepper and it's pleasant to the taste! Good luck! thanks guys for helping me out with that one. i was calling it "bot chi" or "boot chewy". "bochikwa" is a good one aubree. there were officially 21 of the little devils in my basket today so if you're feeling gypped i'll share.